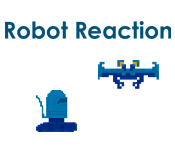 Set off a bomb and start a huge Robot Reaction! 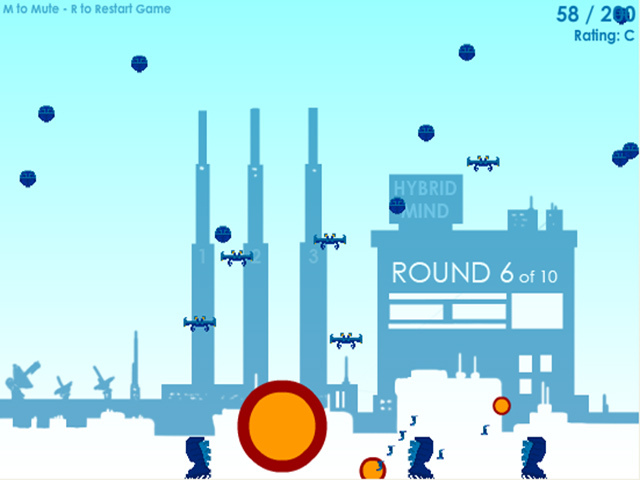 Destroy as many of the bots as you can to score a huge amount of points!Start a Robot Reaction with one click!Set off a bomb and start a huge Robot Reaction! 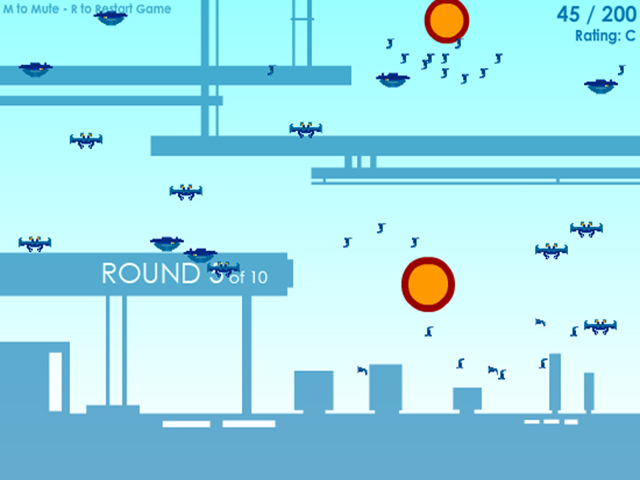 Destroy as many of the bots as you can to score a huge amount of points! 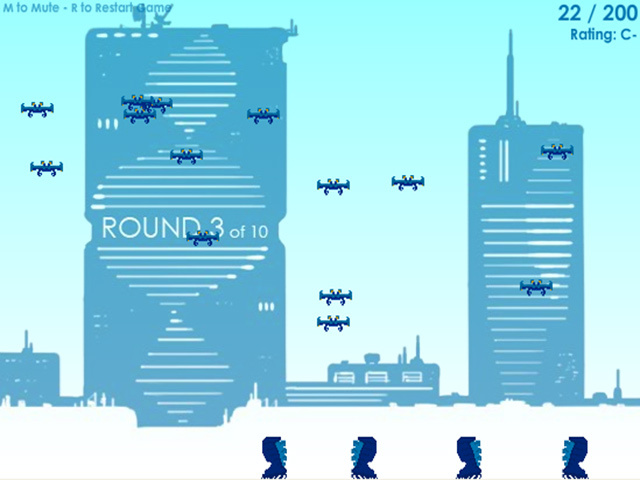 How many robots can you blow up as you progress through each exciting level? Keep the explosions a-comin’!